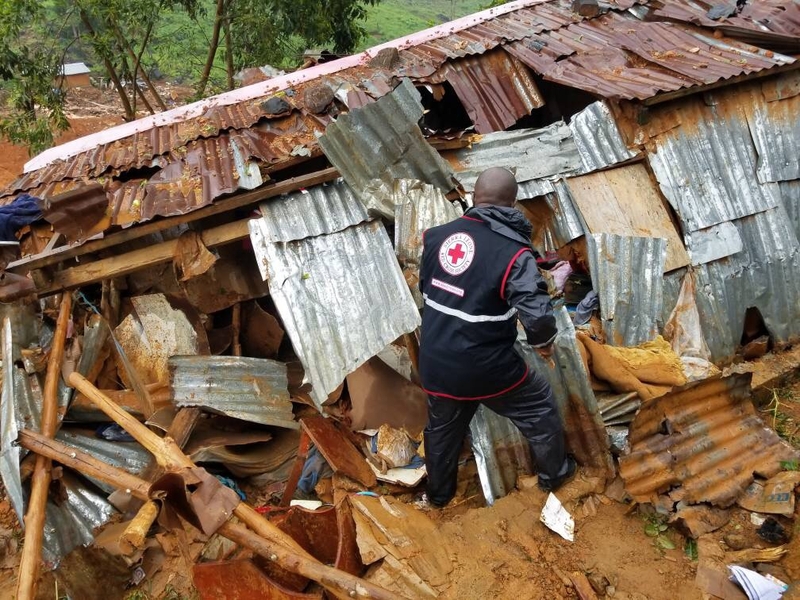 The Western Union Foundation is supporting the Red Cross in its efforts to provide emergency services to the affected communities in Sierra Leone, where recent flooding and mudslides have killed at least 400 people and displaced thousands more. We are donating USD $10,000 to the Red Cross, so that it can provide the community with urgently needed clean water, shelter, hygiene kits and other essential supplies. Our hearts go out to the families affected by the devastation in Sierra Leone. Through our partnership with the American Red Cross and its sister societies around the world, the WU Foundation supports relief efforts that help people and communities recover and rebuild, as well as increase their preparedness for future emergencies.